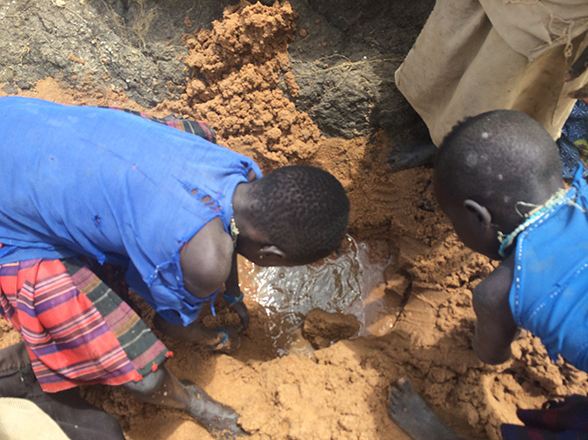 Operation Unisson is fundraising to help build a sand dam in the Karamoja region of Uganda. For One Another, our partner, has already built one sand dam in this region and it has been extremely successful. However, more are still needed. Sand dams are a cost-effective method of water conservation they capture rain-water and store it underground. They are one of the most effective and sustainable, yet currently under-utilised,methods of water conservation in the world.